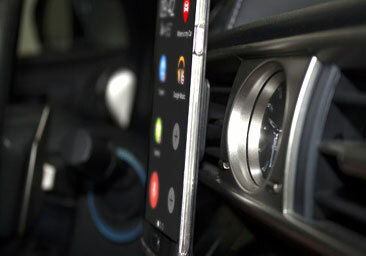 Ultra-compact design saves dashboard space yet creates strong hold for your phone. 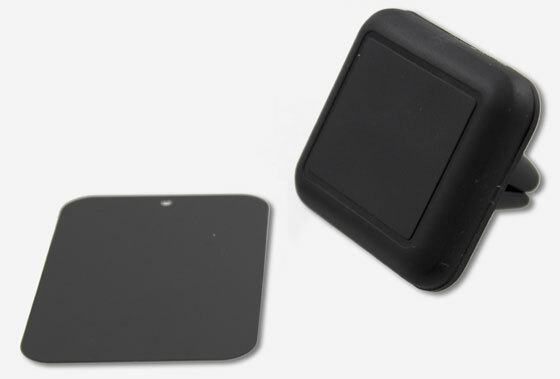 Non-detacheable rugged design will provide strong grip to your mobile device. 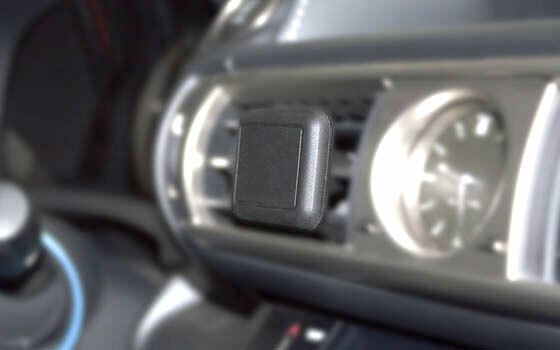 Self-adhesive metal clip (included in every package) has to be attached to the back of your Smartphone / GPS system or to their cases in order to use it with GROM M-MAVMS. 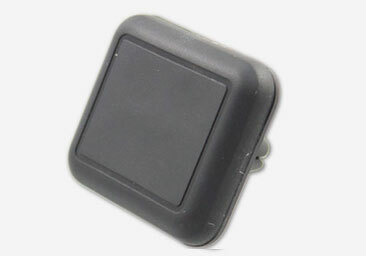 Simply clips onto any air vent. Take this compact vent mount with you as a portable mount for your rental car. You can also use this vent mount as a kickstand on tabletops, nightstands and airline tray tables.